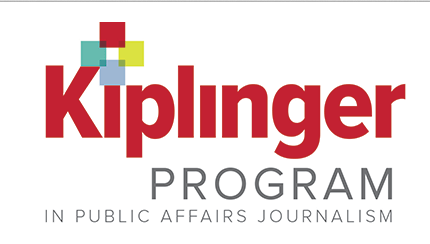 The application process for the Kiplinger Fellowship in Digital media is open. Selected fellows will spend a week at Ohio University learning about variety of digital media topics such as cybersecurity, mobile videography and data journalism. 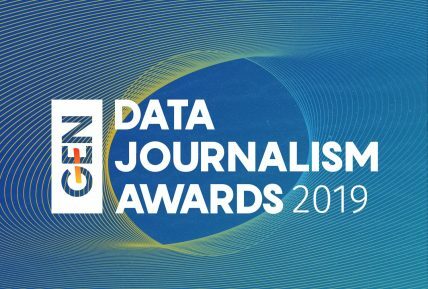 Printed, broadcast and digital journalists with at least five years experience are encouraged to apply. The program covers accommodation and living expenses.The fellowship runs from 7 to 12 April 2019.